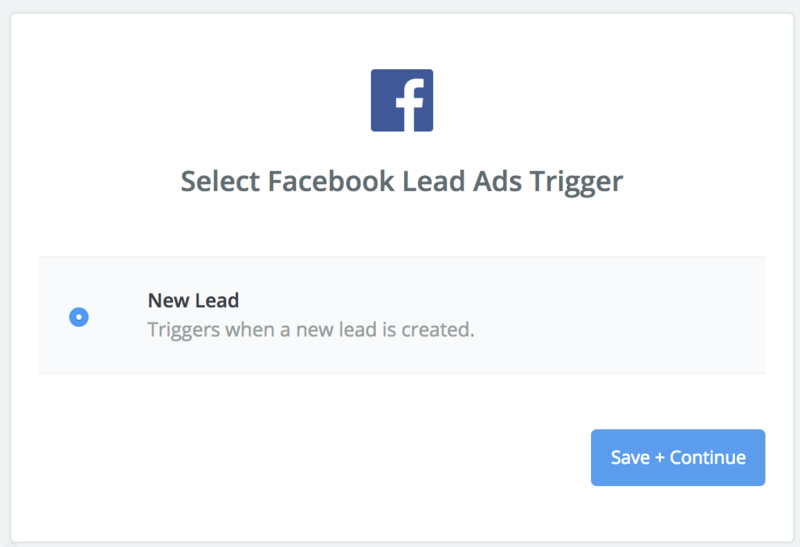 You will need to use Zapier to send in your leads captured via Facebook Lead Ads to. Please note that this is a technically involved setup, if you do not feel comfortable doing this yourself, please email us your Zapier credentials and we'd be happy to take care of it for you. 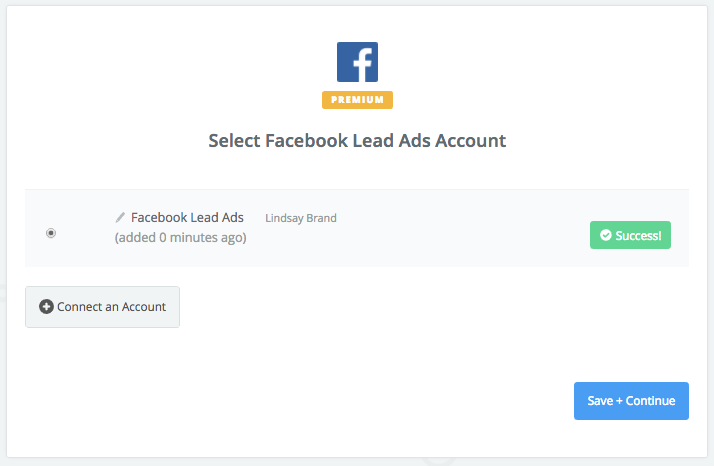 First we'll create a Zap that runs whenever a new lead comes in from your Facebook Lead Ads. 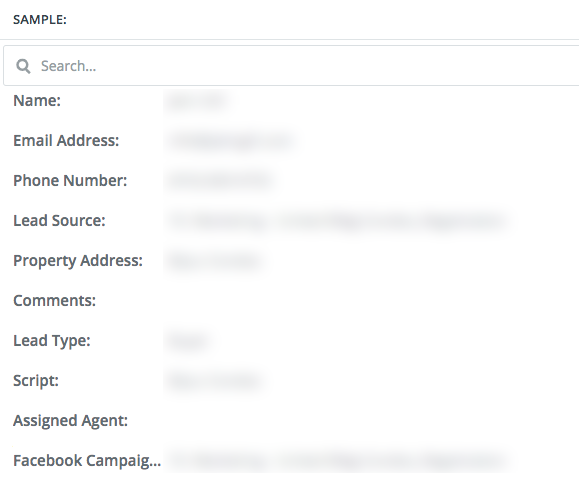 Tip: During your Zap's trigger test stage, Zapier will get some fake dummy data from Facebook. If you want to get a real sample to better map our your Action template with, during your test steps follow this guide to submit a test lead from Facebook. 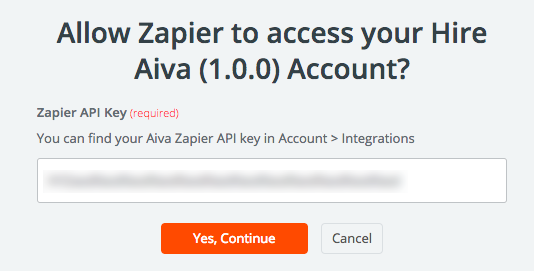 Now we'll work on setting up the second part of your Zap which will send your Facebook Leads into Aiva. You're all set! 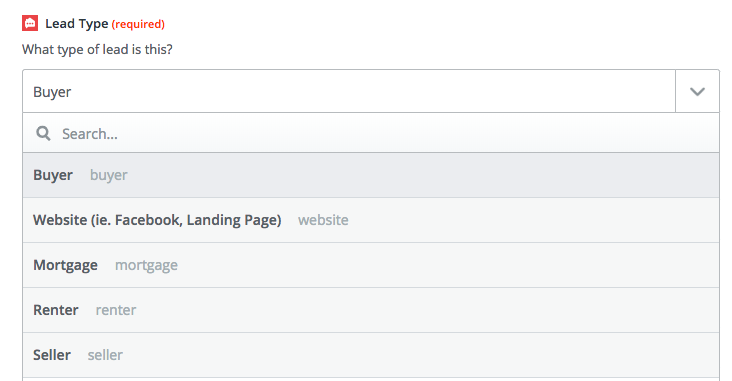 Your Facebook Lead Ad leads will now start flowing into Aiva. You can always make changes to your Zap anytime or create multiple Zaps for different Facebook Lead Ad forms to feed leads into different scripts.